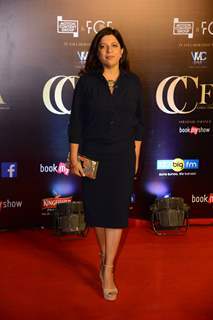 Bollywood celebrities Zoya Akhtar snapped at Critics Choice Film Awards! 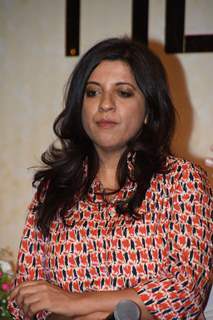 Zoya Akhtar at the press conference of Made in Heaven! 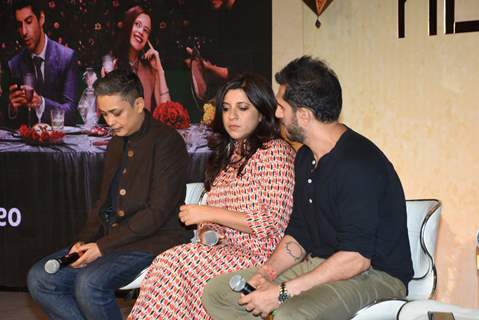 Bollywood Celebs at the press conference of Made in Heaven! 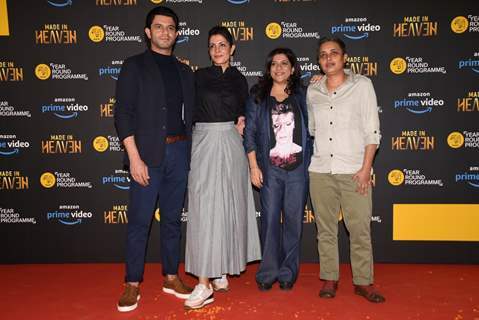 Celebrities at the screening of 'Made in Heaven'! 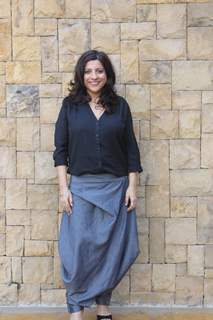 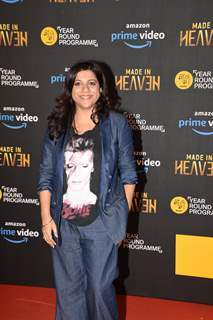 Bollywood filmmaker Zoya Akhtar at the screening of 'Made in Heaven'! 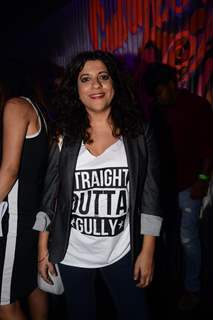 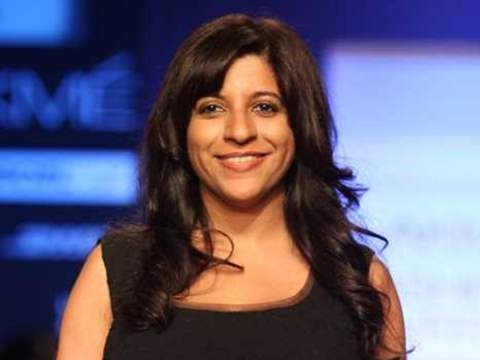 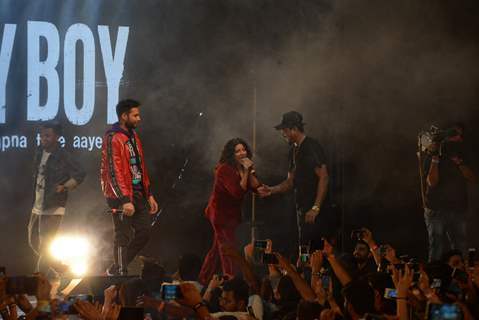 Zoya Akhtar on a promotional spree for 'Made In Heaven'! 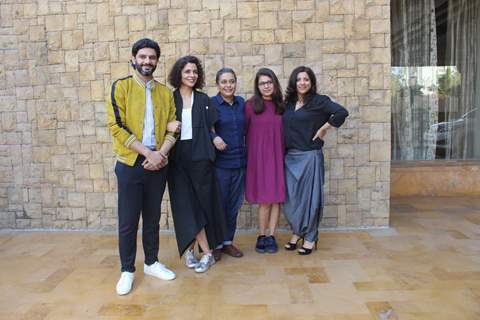 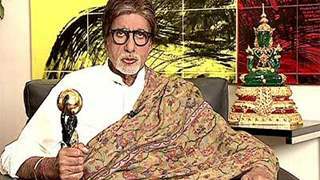 Bollywood celebrities on a promotional spree for their films!